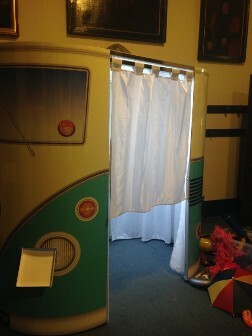 If your looking for something fun to add to your event, then why not hire out stunning VW photo booth. Hours of fun can be had along with creating cherished memories. You have the option to keep your prints, create a guest book, keep your images on a USB or even have key rings made on the night. The possibilities are endless. Fun props are provided with your hire so the chance to be creative and have a giggle is limitless. Adults and children alike love to pose in the booth. So contact us today for a quote for your special event. 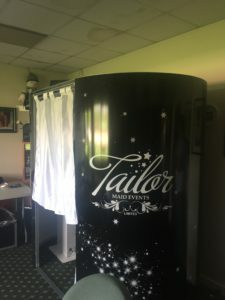 We have added a new selfie pod to our stock!!! 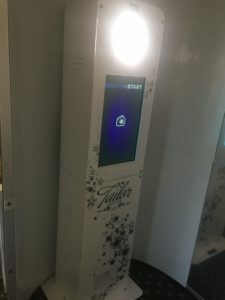 The new Expo Air Selfie Pod photo booth. The pod can stand alone, in an enclosure or a special backdrop for your event!! We offer the same quality prints and the same quality service with every booking. Message us today for our introductory offers! !